Google Merchant Center is the central location for all of the product data used to drive your Google Shopping campaigns. 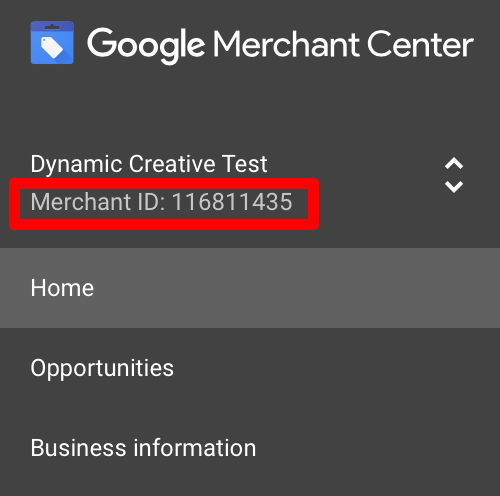 Each Merchant Center account has a unique identifier, which is used when linking it to your AdWords account. Input your Customer ID into Step 4. Build Settings.